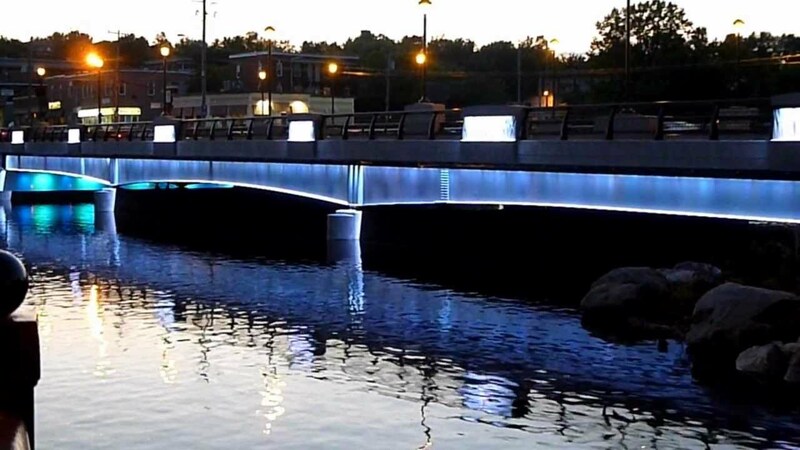 The firm Lutex, which received the mandate to install light fixtures on the side of the Montcalm Bridge They chose our services to help them carry out this project. The primary challenge of this project was the confined access area of the work zone. Because of this, we had to get to use the bicycle path to reach the work zone and install and deploy our machinery. This intervention was made possible by using our tiniest underbridge unit, theJ-170/18M, because almost no other machinery could get access over there.